A Registered Dietitian/Nutritionist in New York City, Daniela began her path at New York University where she studied Nutrition and Dietetics, followed by completion of her Dietetic Internship at North Shore/LIJ Hospital. Daniela began her career at Mount Sinai Hospital in New York, where she worked as a clinical dietitian while attaining her Board Certification in Oncology Nutrition. During this time, she was the Nutritionist to the 92nd Street Y’s May Center, where she led group nutrition sessions and provided weight loss counseling and nutrition therapy to members. 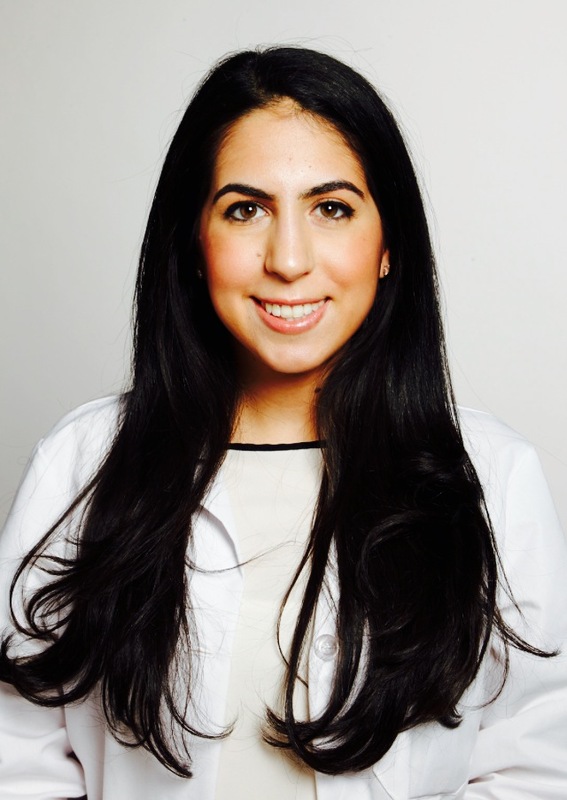 Currently, in addition to maintaining her private practice, Daniela works as a Nutritionist and Wellness Specialist for Columbia University employees.